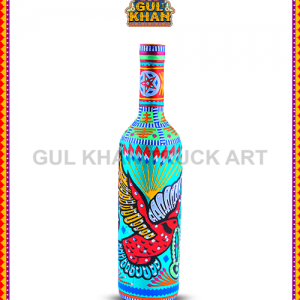 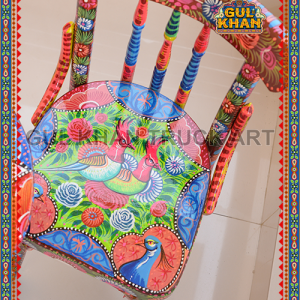 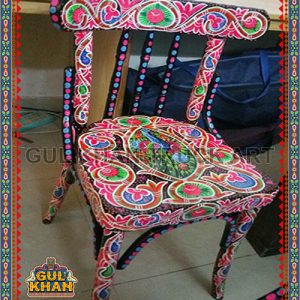 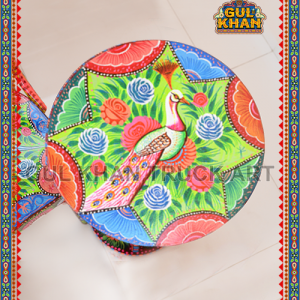 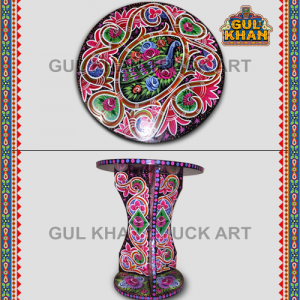 Description- Beautiful sceneries were used as a painting on Table and chair. 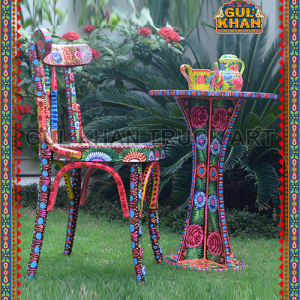 Metal Iron Pipe Furniture. 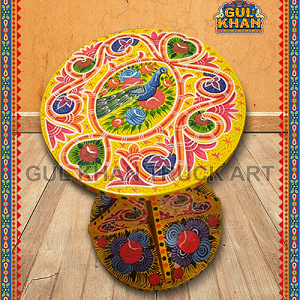 You can buy just single chair or with table set Oil Painted with Truck Art .